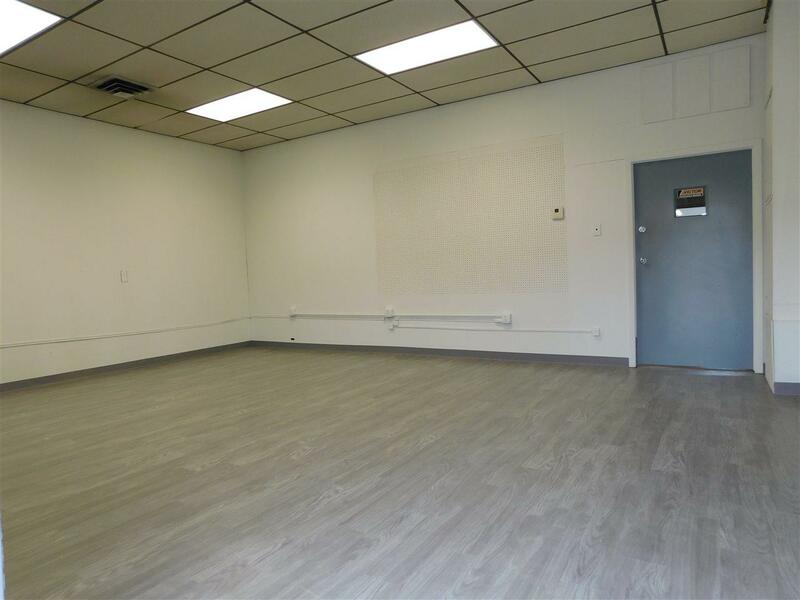 Rare opportunity to lease office and warehouse space on high traffic Broadway Street. 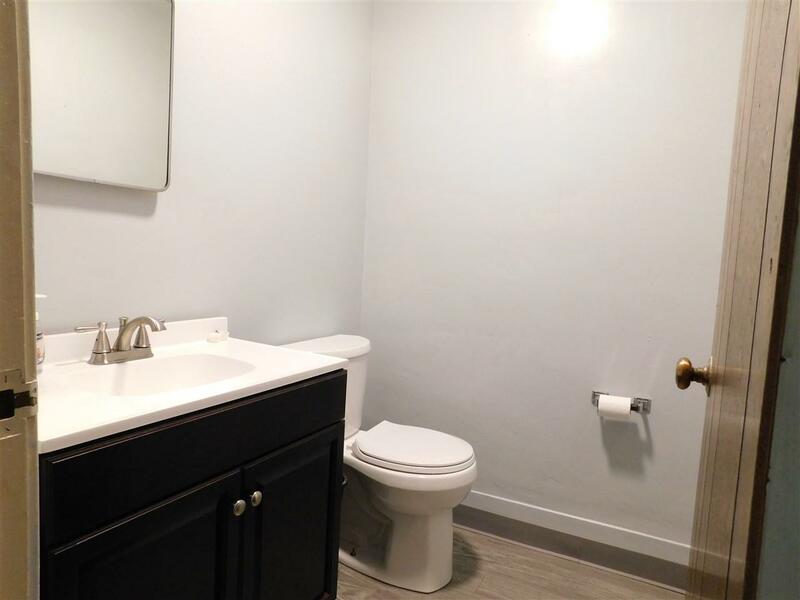 Building has recently had many updates including Electrical, HVAC, Roof, Fixtures and Interior and Exterior Painting. 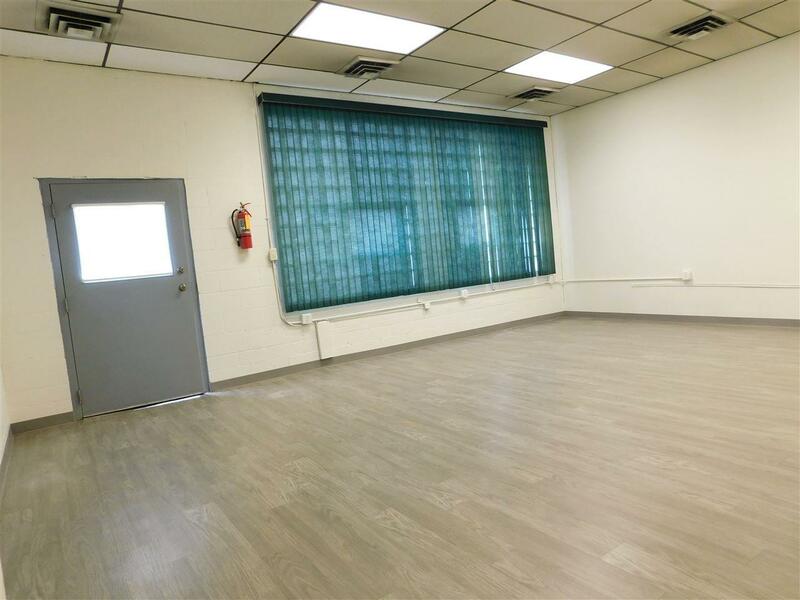 Building includes a reception area, private office, break room and 2 bathrooms which have heat and AC. 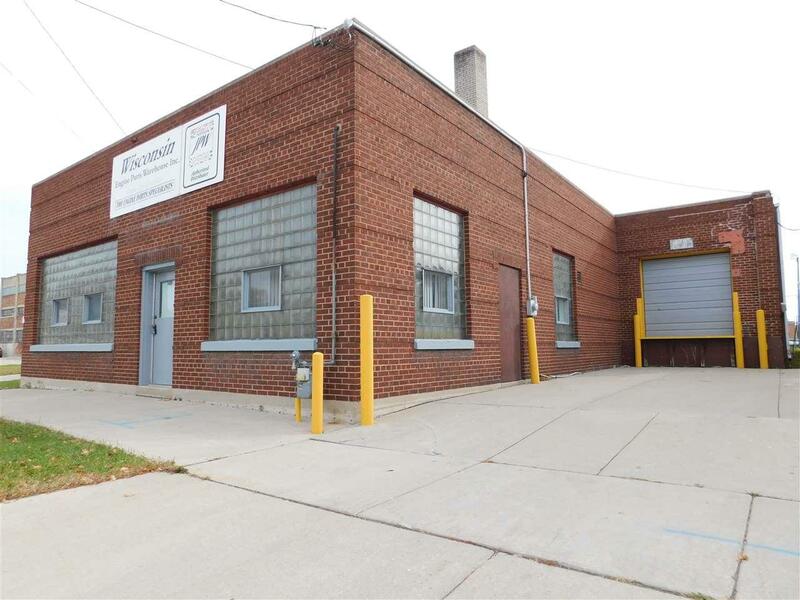 Warehouse is well lit, heated and has ramped access to the loading dock. Loading dock is 30" off exterior grade and 57 feet to the street. Seller is working with the City on a potential facade grant to upgrade windows and doors. Call today for an exclusive showing.